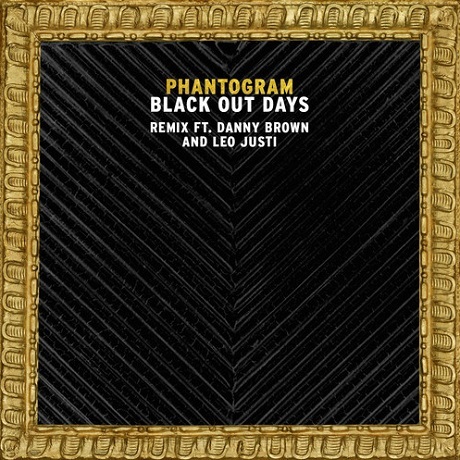 Phantogram's "Black Out Days" has been worked over once again, though this time the remixing duties have been transferred from Future Islands over to Leo Justi. The Heavy Baille artist still slathers the song in sinewaves, with synthesizers wriggling in and out of the dance arrangement. Spicing the song up further is an appearance from Detroit spitter Danny Brown. Mid-track, D-Brown offers up an opportunity to go somewhere quiet and have a nice personal discussion, but still lets his words be scored by the booming pop tune as he waxes about an out-of-body experience. You'll find the newly tweaked number down below.